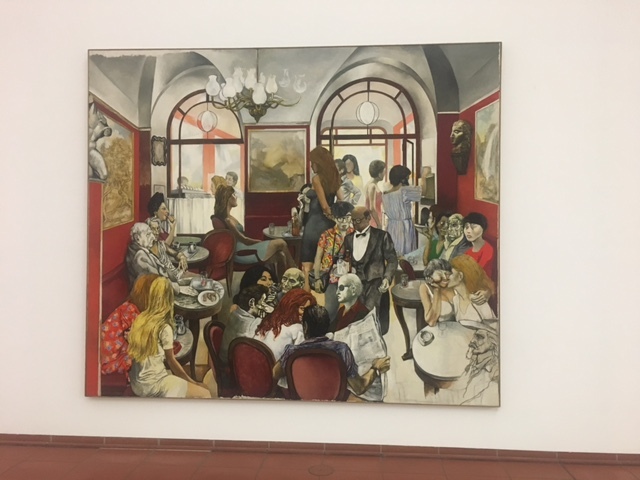 The Museum is named after the Chocolate magnate Peter Ludwig, a generous philanthropist who in 1976 donated 350 art works – then valued at US$45 million – to the city of Cologne. Their value now can only be imagined. Ludwig also made major gifts to other galleries throughout Europe. 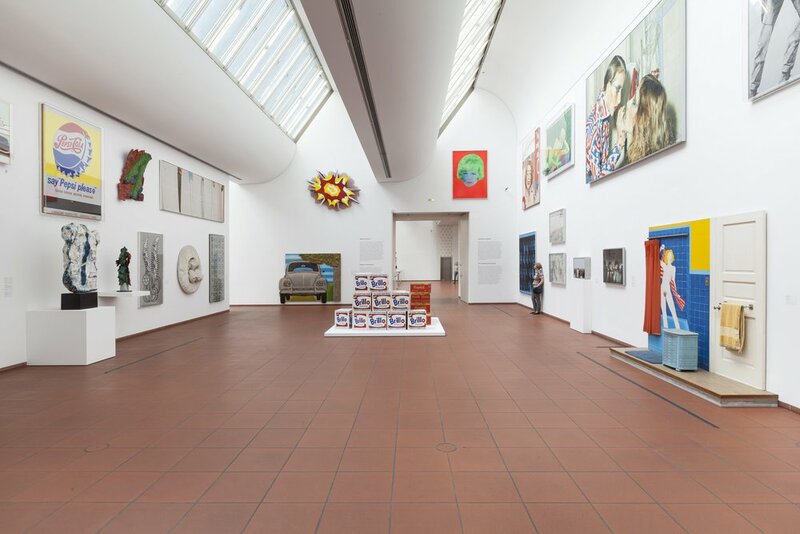 In one room of the Museum there is a series of framed statements telling the story of the Ludwig family, its history, its corporate activities, and its philanthropy. 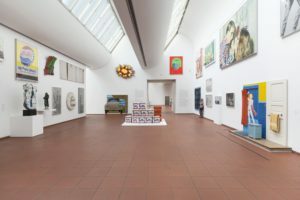 No surprises there: you would expect a gallery to pay generous tribute to its benefactor, especially when the endowment was on the scale of Ludwig’s. But on closer inspection, the framed statements turned out to be by the highly political and controversial installation German artist, Hans Haacke. Together, the statements are presented as an artwork – a ‘counter memorial’ – called ‘The Chocolate Master (Der Pralinenmeister)’, and they are far from being a eulogy to a great philanthropist. On the contrary, in The Chocolate Master Haacke attacks in detail (perhaps in arts parlance ‘deconstructs’) Ludwig’s chocolate empire, accusing him of the use of low wage immigrant labour – even likening his factories to slave labour camps; and of inappropriate tax breaks and interest free loans to expand his businesses while driving labour costs down and his income up. I of course have no idea of the truth or otherwise of these accusations: they may be true or scurrilous. But that is not the point that so struck me. 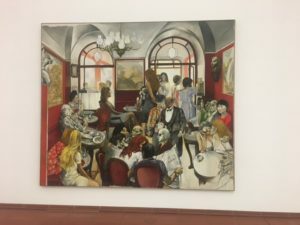 What I found really striking is the fact that the Museum displays quite prominently the work and the attack it mounts on the Museum’s indisputably generous founder. Ludwig died in 1996 but the work was first created and published as a book in 1982 and displayed at a different gallery in Cologne at that time. 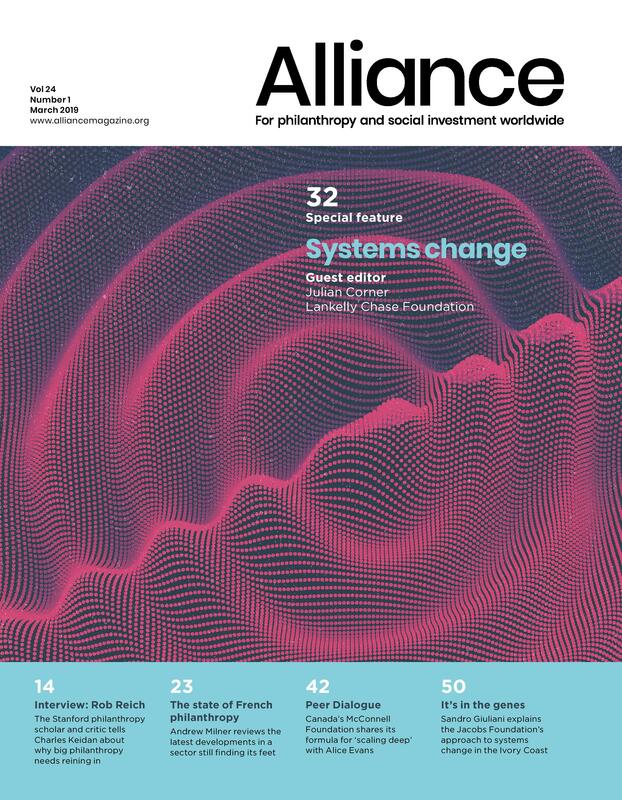 This article was originally posted on the Philanthropy Australia website on 30 October 2018. The original article can be viewed here.